7 Days to Die, Grand Kingdom, Jojo's Bizarre Adventure, LEGO Star Wars, Odin Sphere Leifthrasir, Prison Architect, STAR OCEAN, The Technomancer and Zero Escape this week. 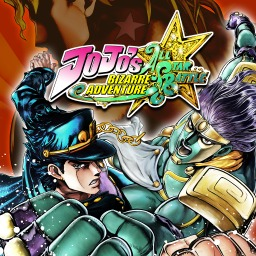 CyberConnect 2 and Bandai Namco have released a flood of media for Jojo's Bizarre Adventure: Eyes of Heaven as the anime title nears its release date. There's a lot of backstory for JoJo's Bizarre Adventure: Eyes of Heaven to draw from, but it appears the pre-existing story isn't the only you'll find in the game. A recent trailer suggests there's a new adventure as well. 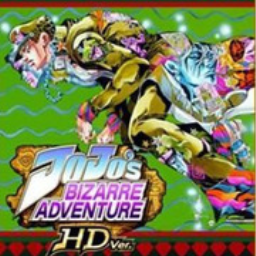 The first JoJo's Bizarre Adventure game with trophies was JoJo's Bizarre Adventure HD, which was developed and published by Capcom Entertainment Inc. and released on 22 August 2012. 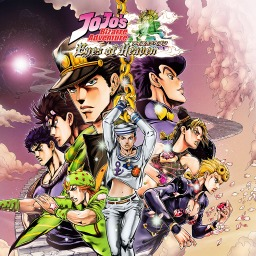 Since then there have only been 2 more games in the series with trophies, the most recent being Jojo's Bizarre Adventure: Eyes of Heaven which was developed by CyberConnect2 Co., Ltd., published by Bandai Namco and released on 01 July 2016.